Amsterdam, the capital city of the Kingdom of the Netherlands, is a top financial and cultural centre in Europe and the world. With its famous canal system and unique charm, Amsterdam offers many ways to see the city and is a wonderful place for walks and bike rides. 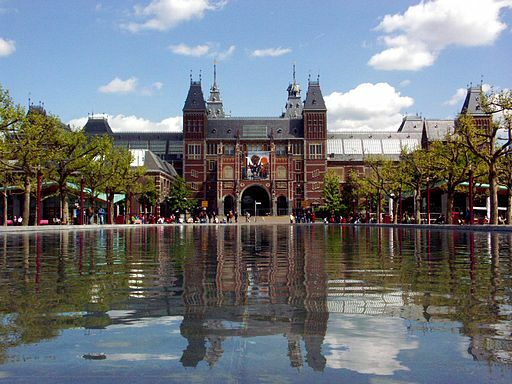 Its many museums such as the Rijksmuseum, Van Gogh Museums is sure to delight art lovers. 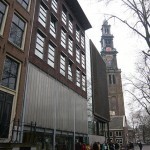 Other sites such as Anne Frank’s House and others make it a popular destination for teachers of many subjects. 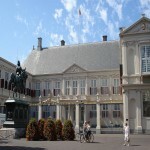 The Hague or Den Haag is the seat of the government of the The Netherlands. 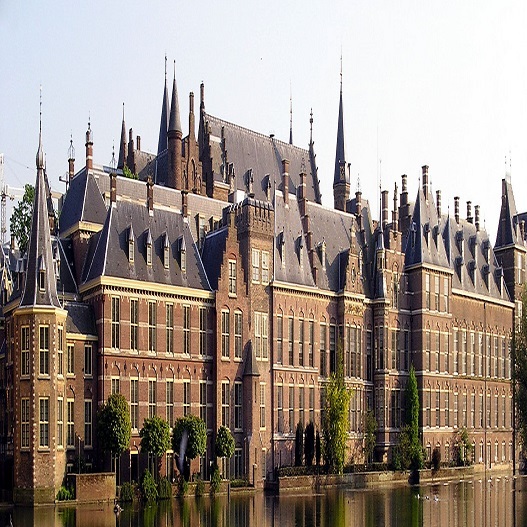 It has the Dutch Parliament, the Supreme Court and also is the location of the International Court of Justice and The International Criminal Court. The Hague was first settled in 1230 and today has a population of approx… 500,000 and is the third largest city in The Netherlands. 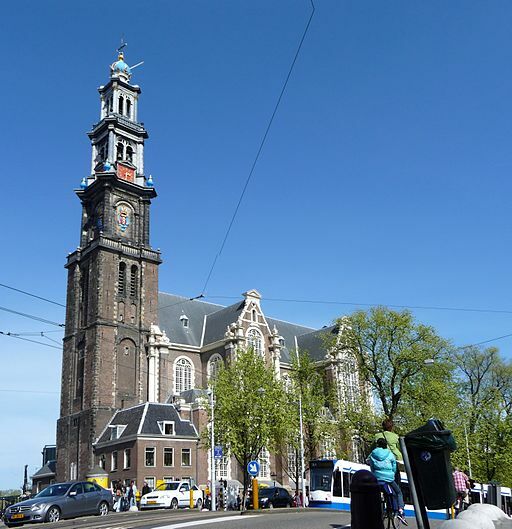 The city centre has much to offer including The Binnenhof, the Noordeinde Palace, the Mauritshuis museum, the Nieuwe Kerk, the Grote Kerk and Old City Hall. 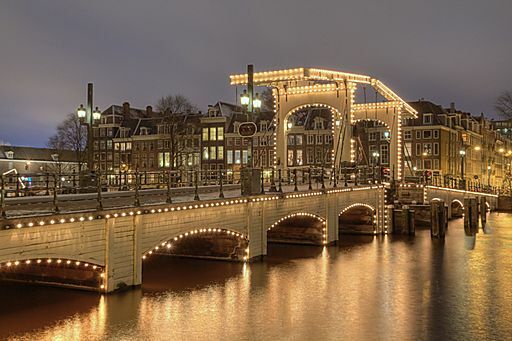 This two city tour of The Netherlands offers many study opportunities across many subject areas and allows groups to experience many Dutch delights. Evening: Departure from your school and overnight travel to Amsterdam by coach. Morning: Breakfast stop outside of Amsterdam. Travel into city for canal-boat cruise to see the city (audio guide included). Afternoon: Walking tour of city. 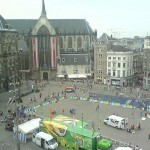 See Dam Square, flower markets, Rembrandtplein, Rijksmuseum, and much more. Evening: Check-in at our hotel with optional dinner. 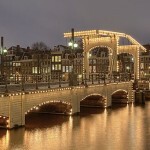 Optional evening Red-Light District tour to visit this infamous area of Amsterdam. Morning: After breakfast, check-out of hotel and travel to see presentation of cheese and clog making by a Dutch farmer followed by travel to The Hague. 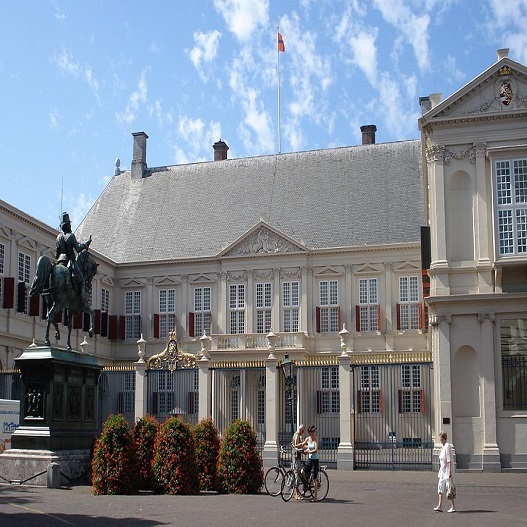 Afternoon: Arrive in The Hague and start of walking tour and see the sites of this Dutch city including The Binnenhof, the Noordeinde Palace, the Mauritshuis museum, the Nieuwe Kerk, and Old City Hall and much more. Evening: Travel to Calais for crossing back to England and return to school. The most famous house in The Netherlands. Once the home of a young Jewish Wartime diarist, Anne Frank, escaped Nazi persecution for several years before her eventual capture. The house contains her personal belongings and exhibits the life and times of this young girl and her hardships. 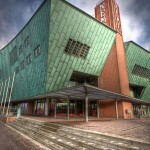 This museum celebrates the artist’s life and works and has the largest collection of his works anyplace in the world.. 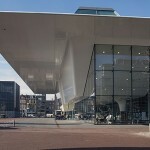 Located in Amsterdam South, close to Stedelijk Museum and the Rijksmuseum, it attracts 1.6 million visitors a year. Here among his work “Sunflowers”, you can also see his “Self-portrait”. 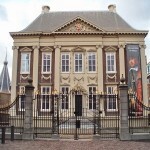 The Dutch National Museum, built in 1800, houses some of the most famous paintings from Dutch masters such as Rembrandt, Johannes Vermeer, Frans Hals, among others. 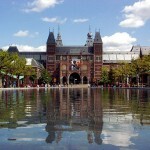 Located with walking distance to the Van Gogh Museum. 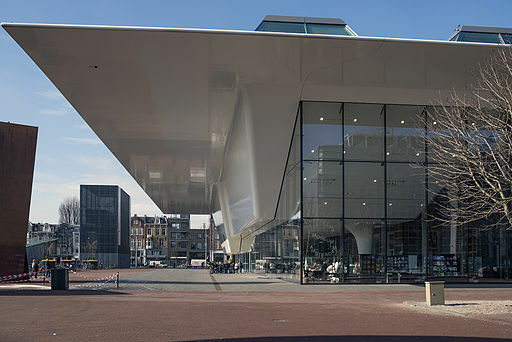 Located in museum square, this modern art, contemporary art and design museum has undergone numerous refurbishments since it originally opened in 1874. 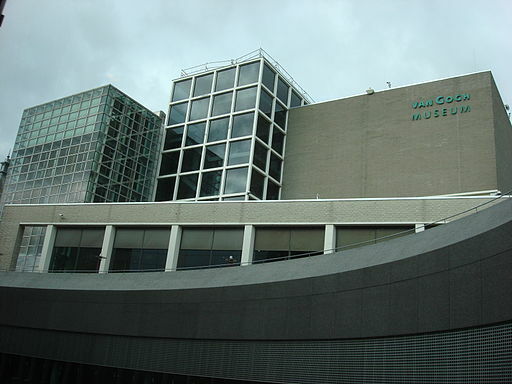 Its collection holds over 80,000 objects from Neo-Impressionism, Pop Art, Bauhaus, and more. Van Gogh and Cézanne represent art from the late 19th century. 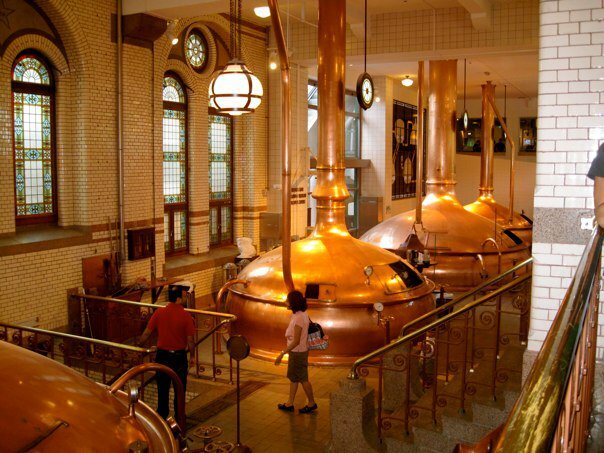 The home of the original brewery which was started in 1864 by Gerard Adriaan Heineken. 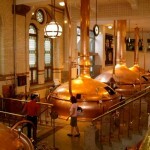 Now a museum, groups can go and learn all about the process involved in brewing one of the world’s most consumed beer. Having undergone remodelling, The Heineken experience has four floors of historical objects, product exploration, and interactive exhibits using today’s high-tech equipment. One of the many bridges located throughout the city. This one however, is famous for being a drawbridge and is uniquely narrow only for foot passengers. 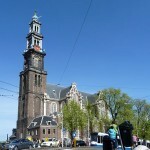 A prostestant church built in 1631 and the most well-known in Amsterdam. It is the burial site of Rembrandt, Nicolaes Berchem, and others. 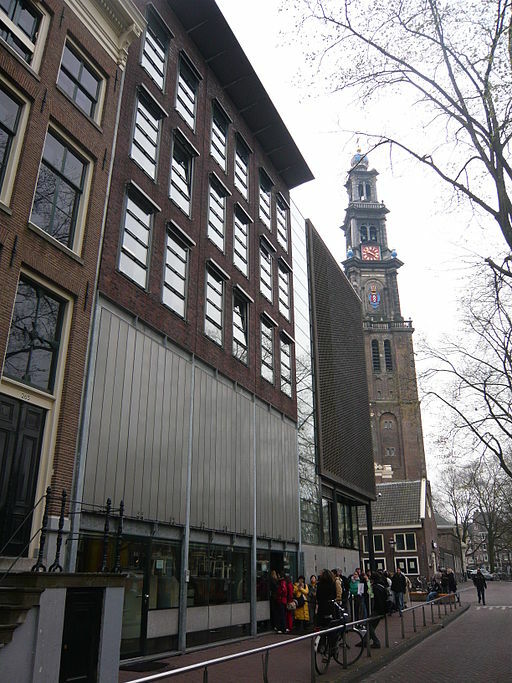 Situated not far from Anne Franks House, it was often described in her diaries. 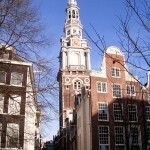 She would often mention the chimes of the bells in the spire and see it from her window. 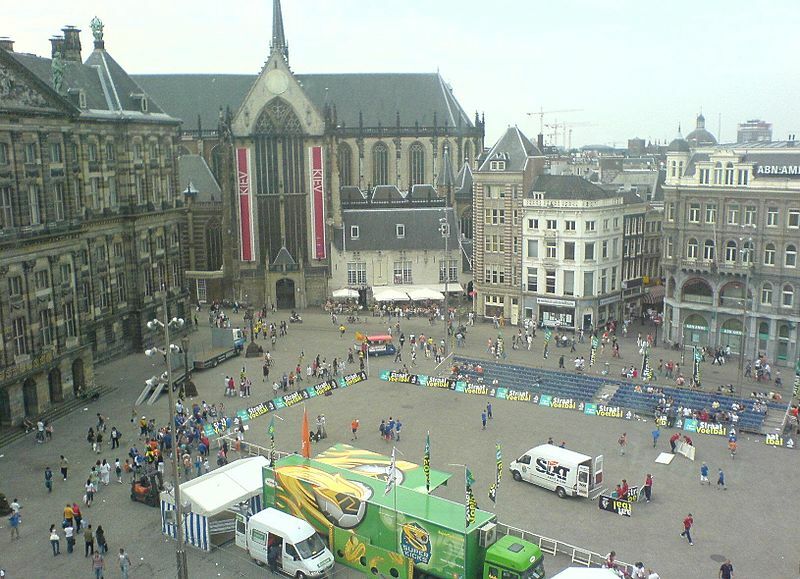 The main city square in Amsterdam and the place where the city gets its name from. 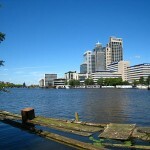 A dam built on the River Amstel in 1270 formed the first connection between settlements on both sides of the river. Through the years, the dam was built upon and eventually had the town hall on it and currently is the location of The Royal Palace and National Monument. 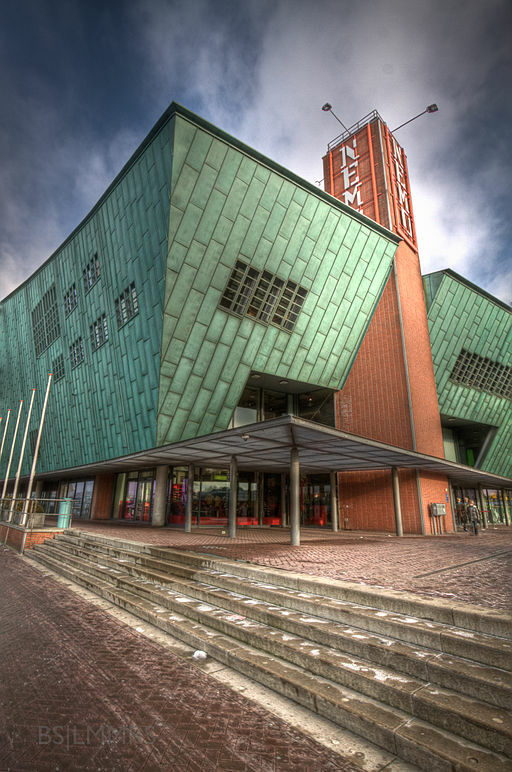 This centre is the Netherlands largest science centre. It has five floors and is perfect for any inquiring mind. All the contents are dedicated to science and technology, whether through it’s theatre performances, films, workshops and demonstrations. A perfect way to spend your afternoon. 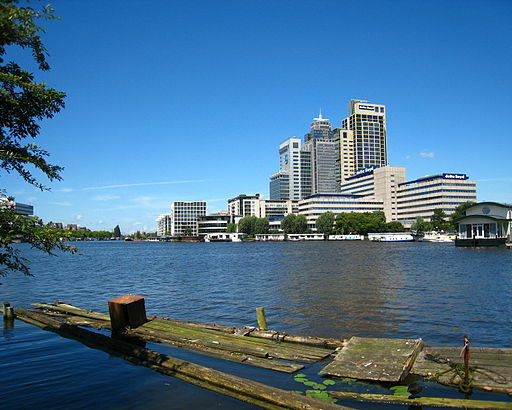 The river which lends its name to the city of Amsterdam. It’s name is derived from Aeme stelle, meaning “area abounding with water.” Along its banks you can see Stopera city hall and opera house and Carrée theatre. The first church built especially for Prostestant services and was painted many times by masters such as the French Impressionist, Monet. 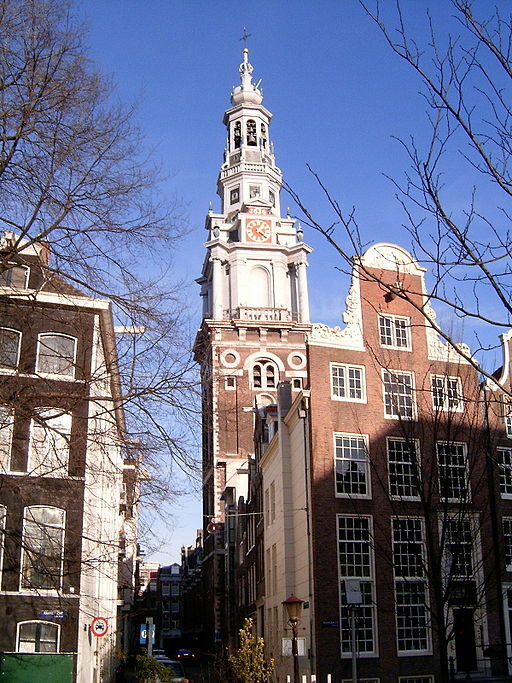 Orginally built in 1611, in Zuiderkerkhof square, the tower dominates the surrounding area. The church played an important part in Rembrandt’s life. Three of his children are buried here and it is here where he painted the “Night Watch” because his own studio was too small. This complex of buildings has been the site of the parliament of the Netherlands since 1446 and the centre of Dutch politics throughout history. Built in the 13th century, it was originally the houses of the counts of Holland. 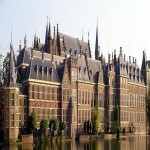 The Great Hall or Ridderzaal is the location of the King’s Speech every third Tuesday of September. 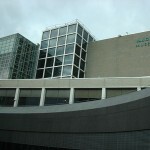 The House of Representatives was once located in the Old Hall but was moved to a modern expansion of the building in 1992. One of three official palaces of the Dutch royal family and is currently being used as the “working palace” by King Willem-Alexander. Originally a farmhouse, it was converted into a spacious residence by the steward of the States of Holland. From this period till today it has been used by the Dutch royal family. 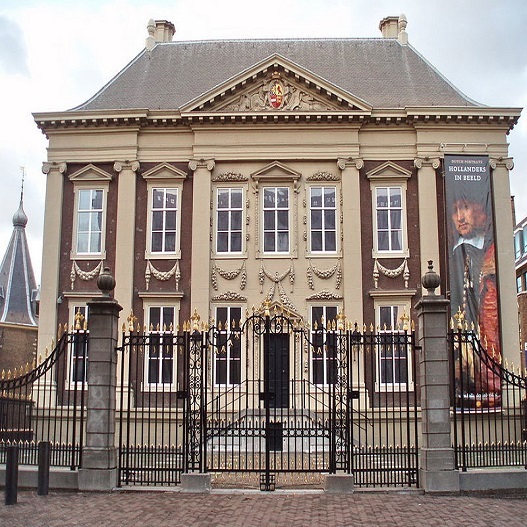 This major art museum in The Hague houses the Royal Cabinet of Paintings consisting of around 800 works from the Dutch Golden Age. Inside you can find works from Dutch artists such as Johannes Vermeer, Rembrandt, Jan Steen, and Paulus Potter to name a few.